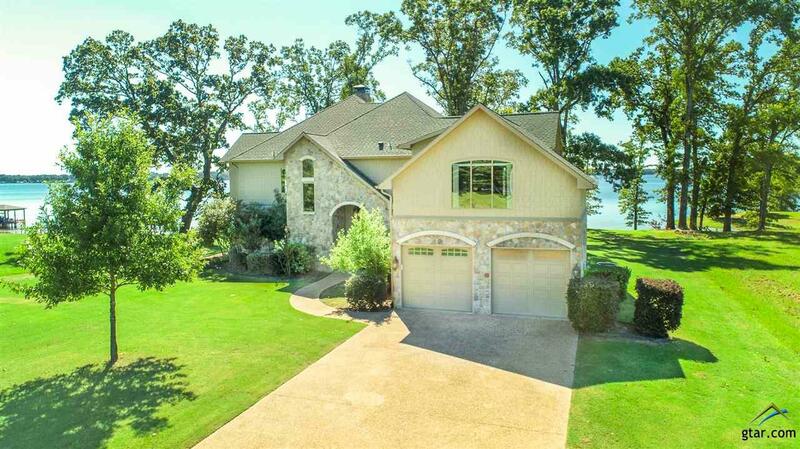 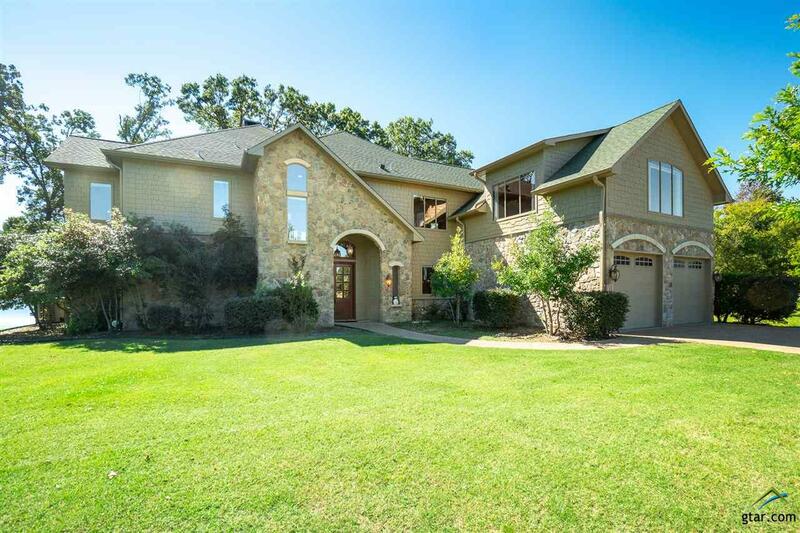 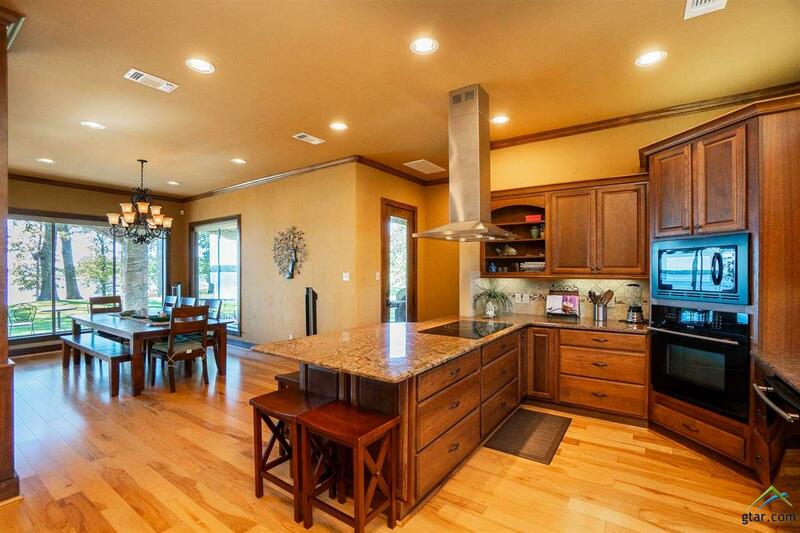 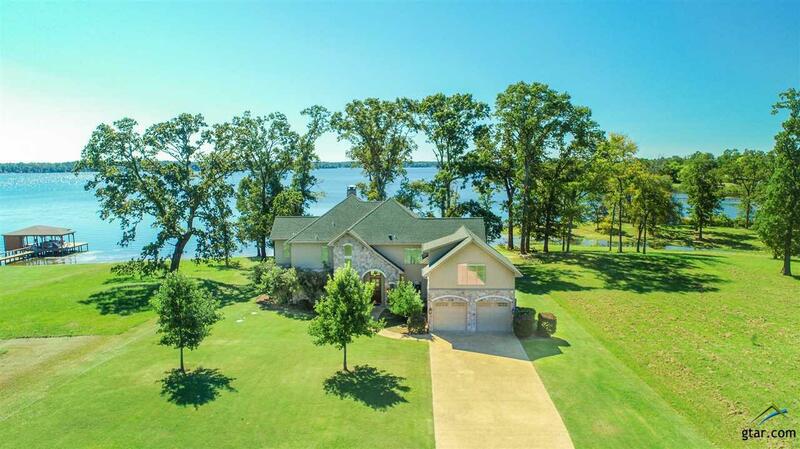 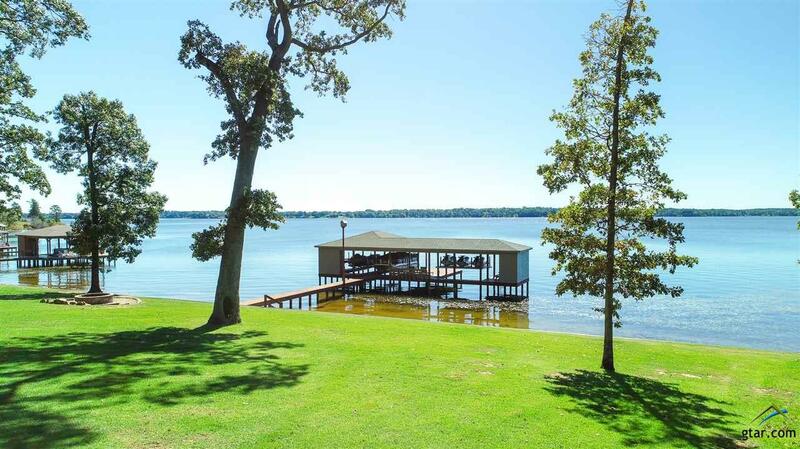 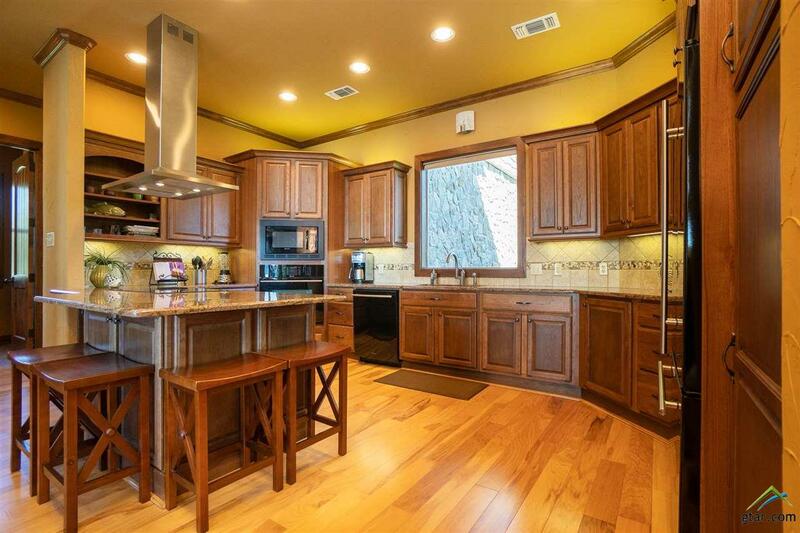 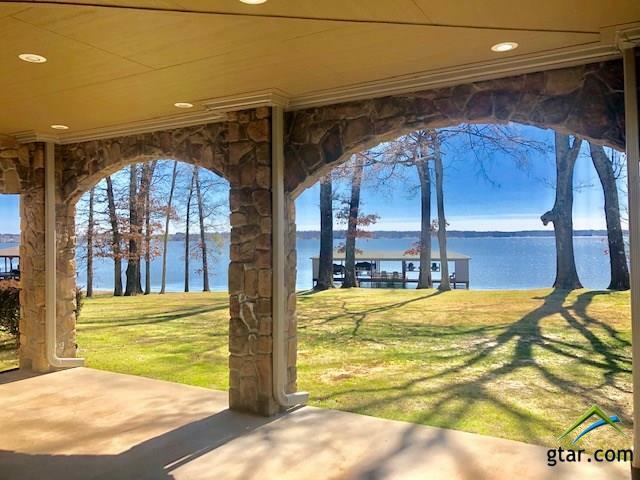 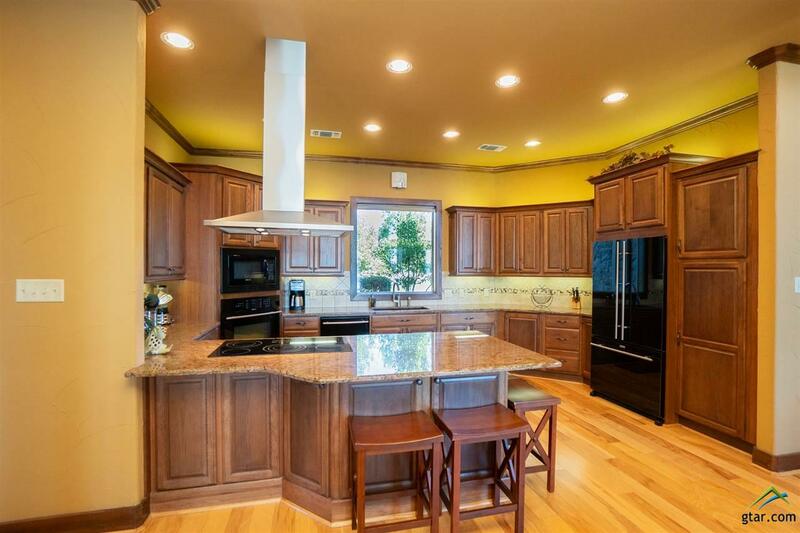 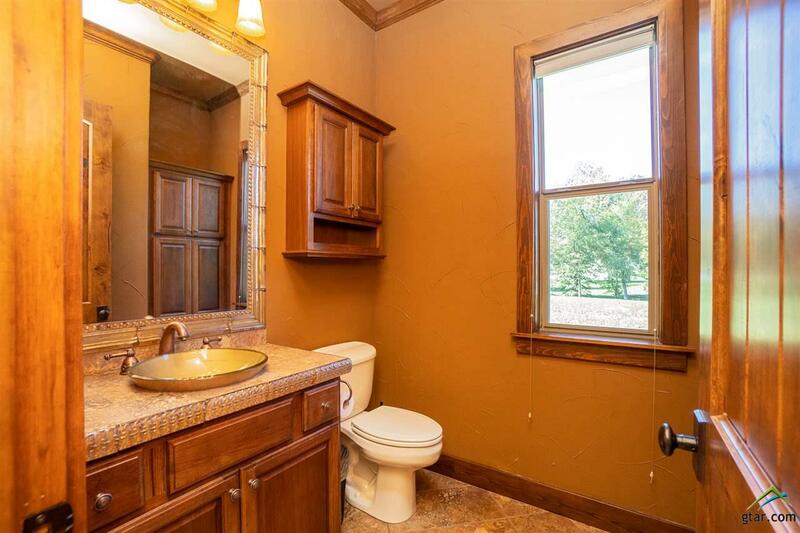 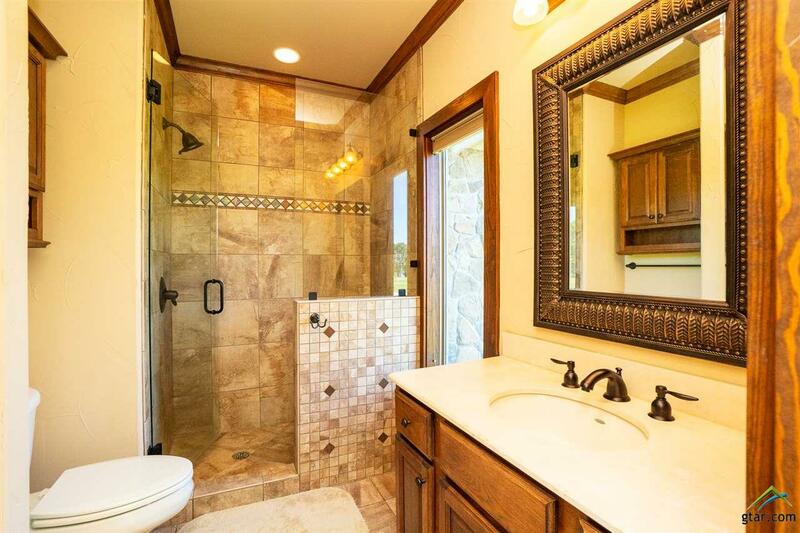 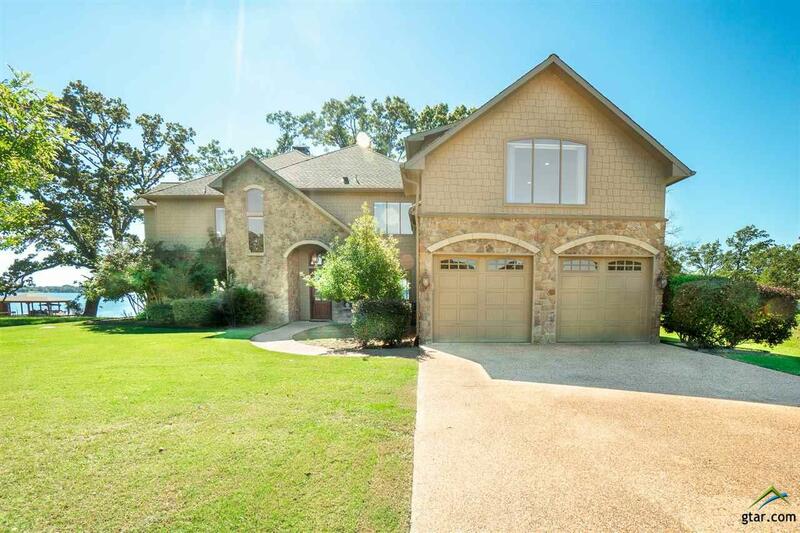 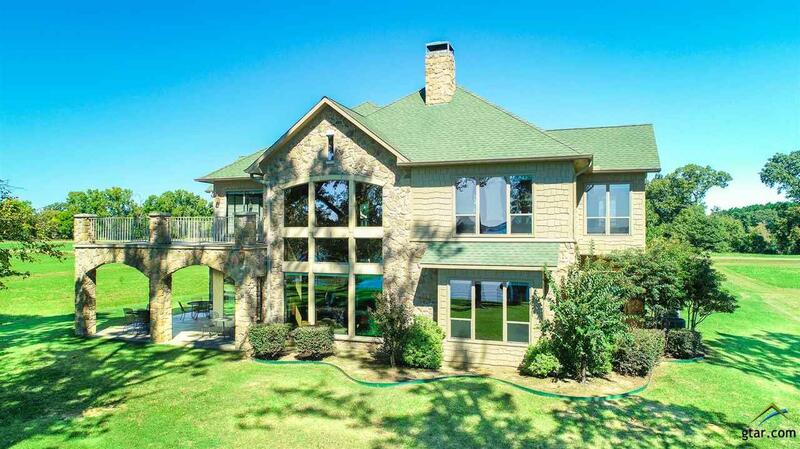 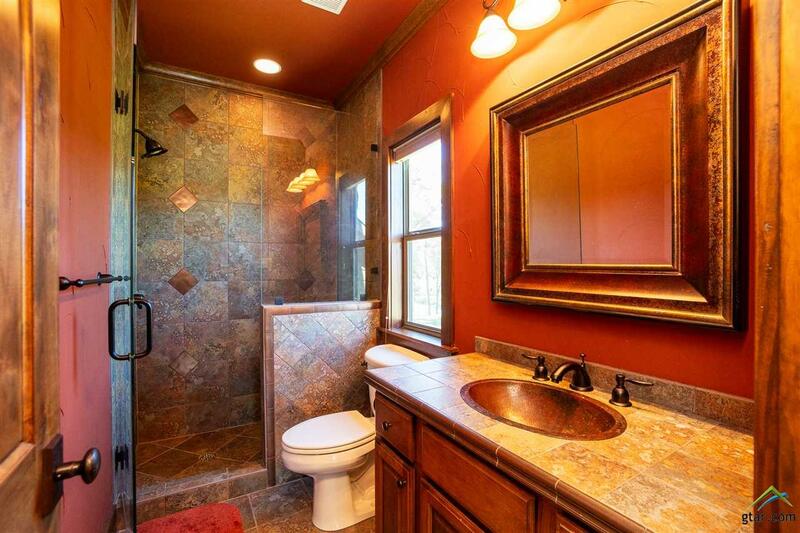 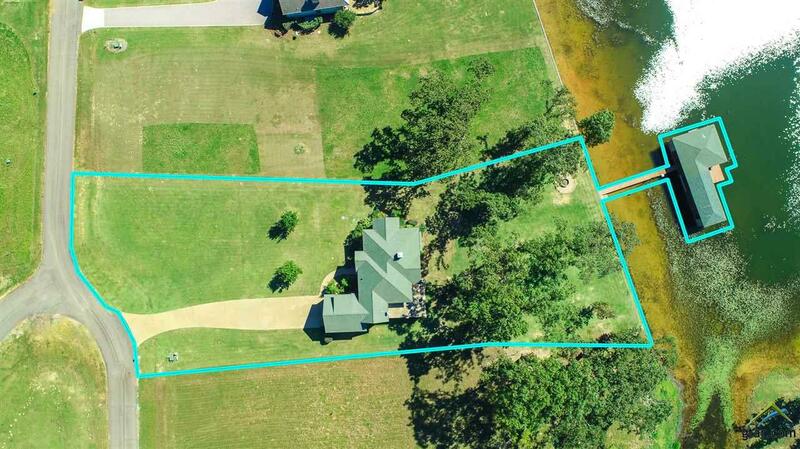 The ideal Lakefront property with 3 bedrooms and 4.5 baths with additional bonus room/bedroom. 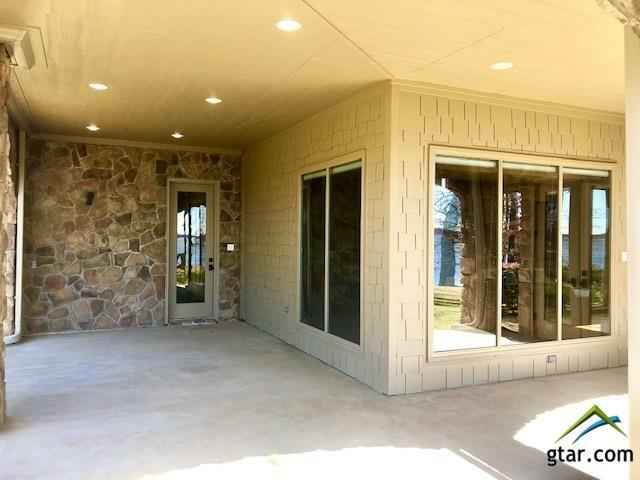 Beautiful outdoor covered patio/porch is perfect for family gatherings. 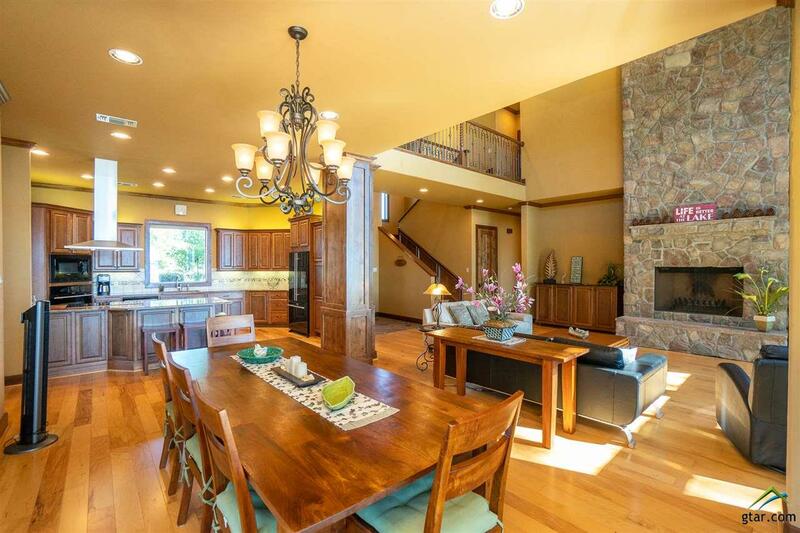 Large open-concept living area and kitchen. 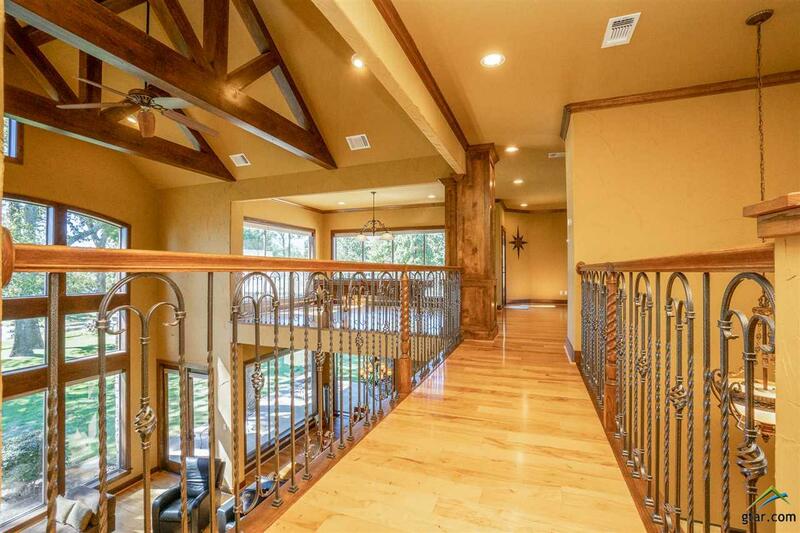 Beautiful hard wood floors and vaulted celling give this home a special touch. 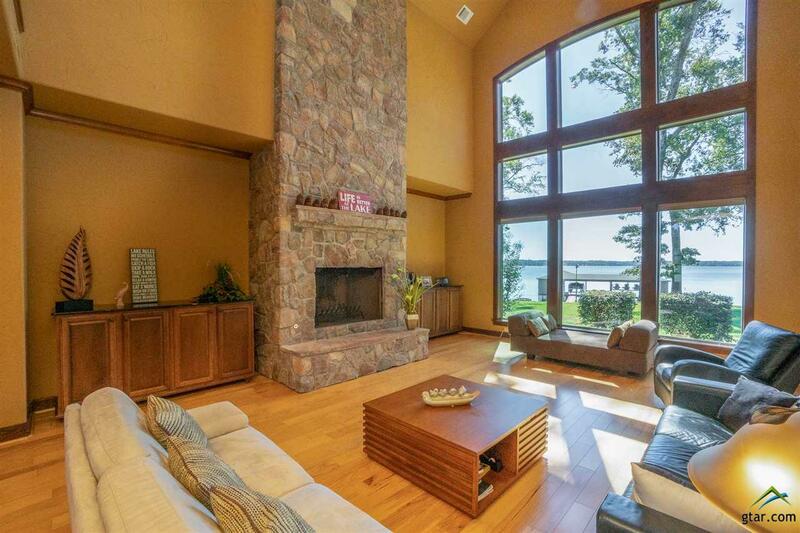 The large rock fire place is the focal point of the living area that make for the most cozy Fall and Winter afternoons as you overlook the most captivating view of the lake. 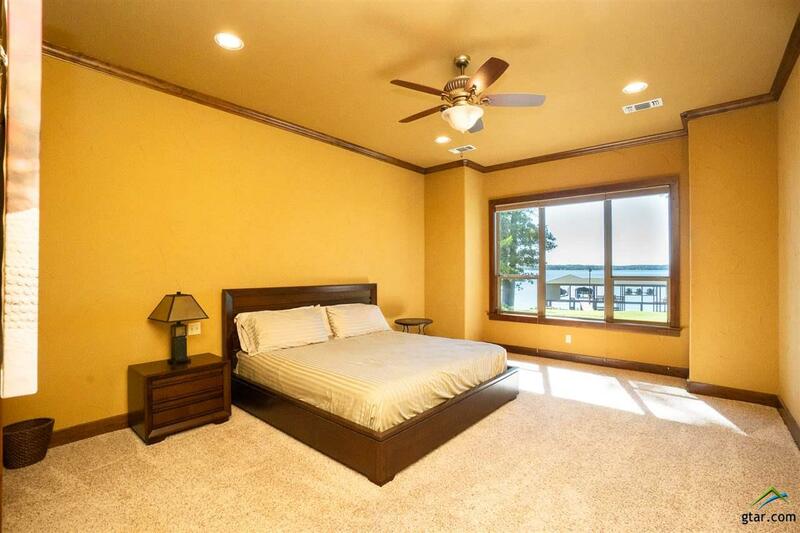 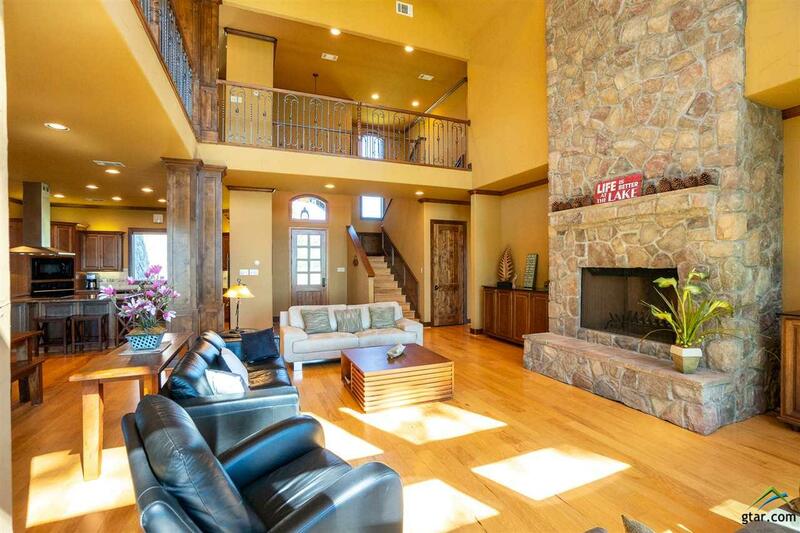 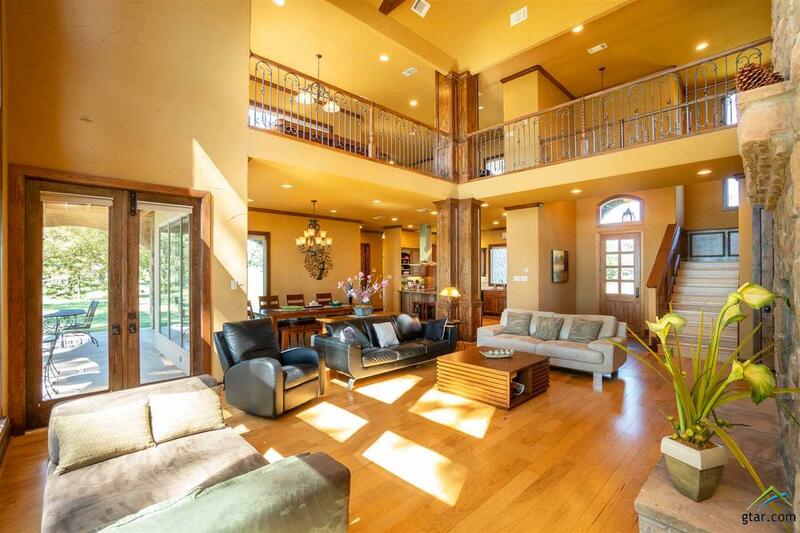 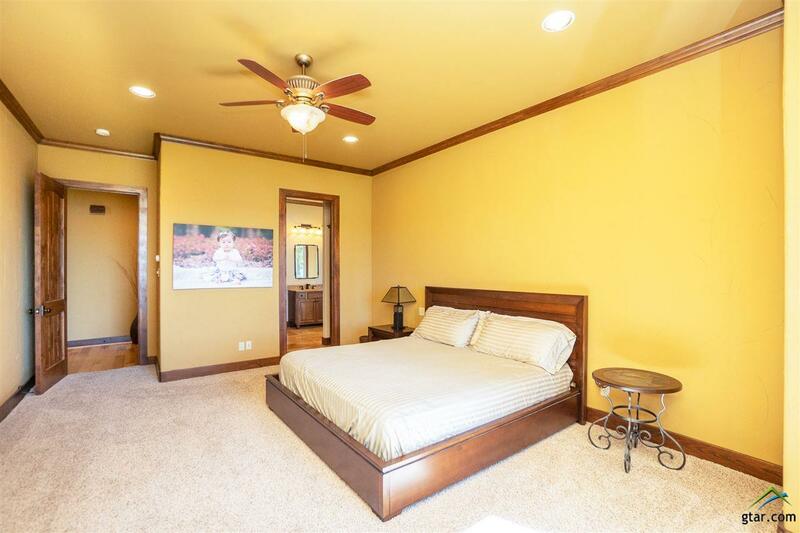 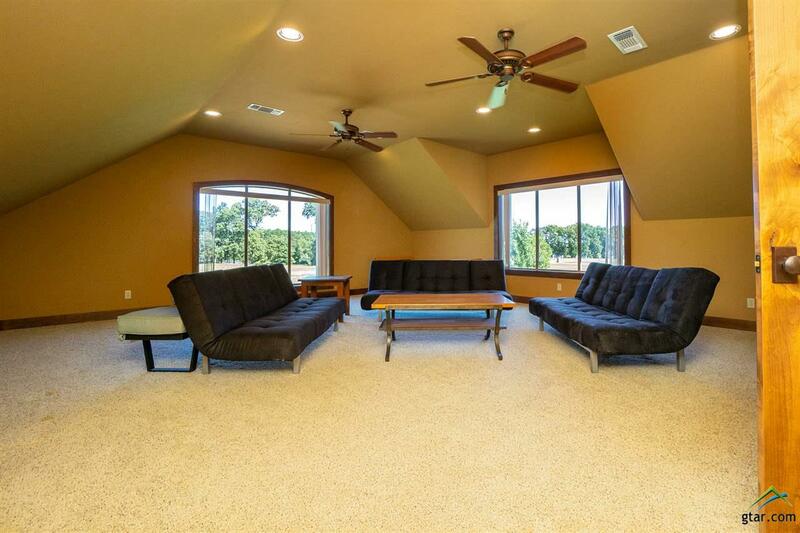 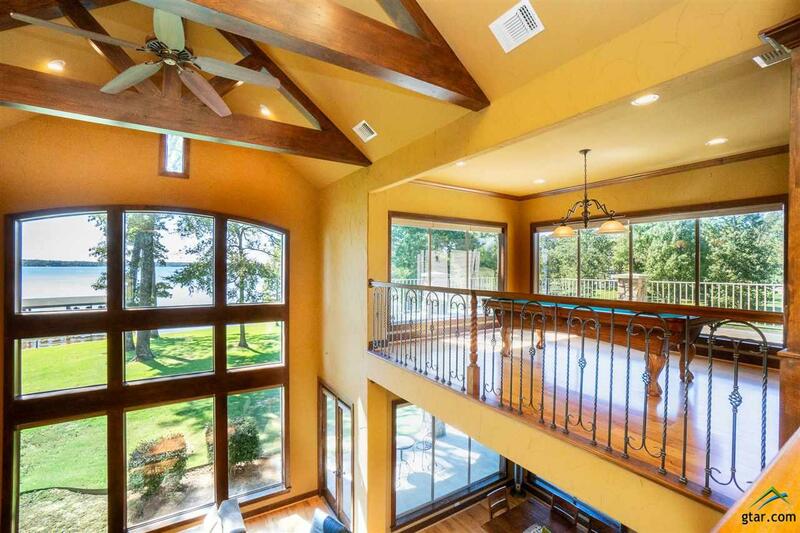 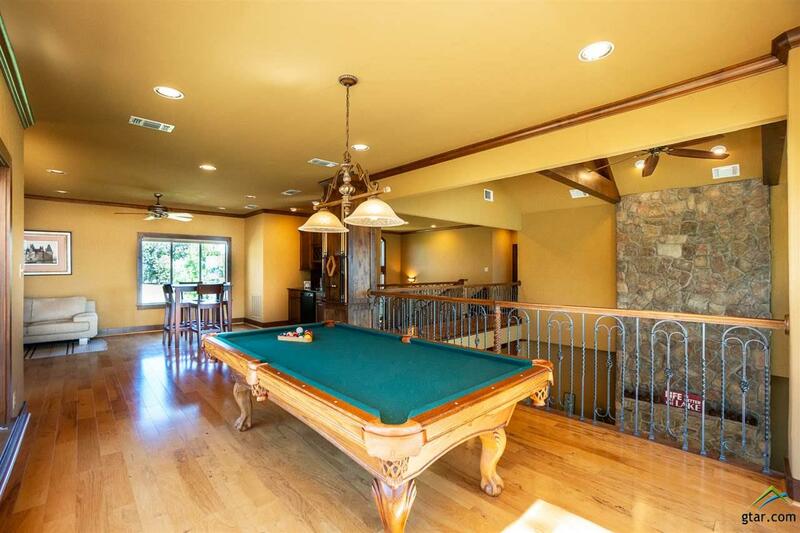 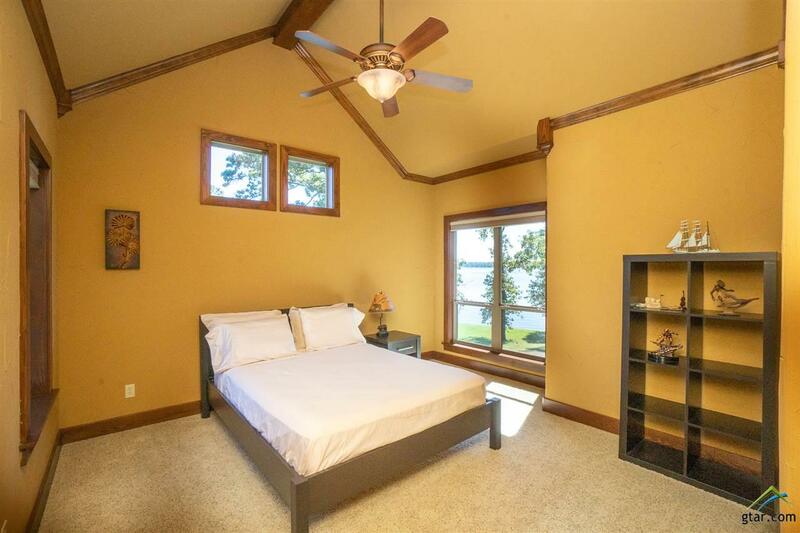 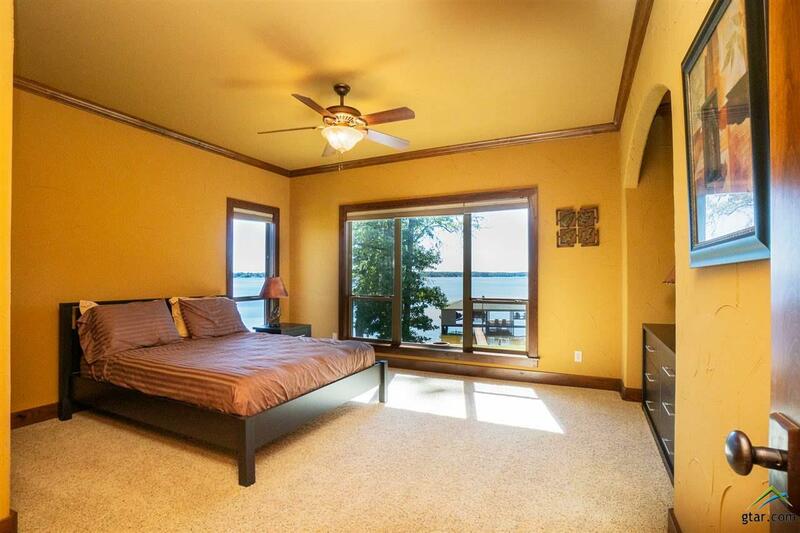 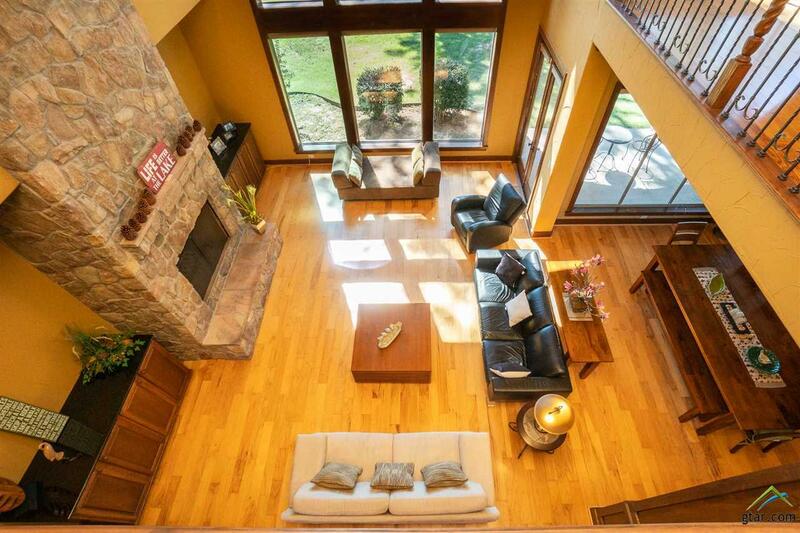 The second floor living space has a large game room that opens to a beautiful outdoor balcony overlooking the lake. 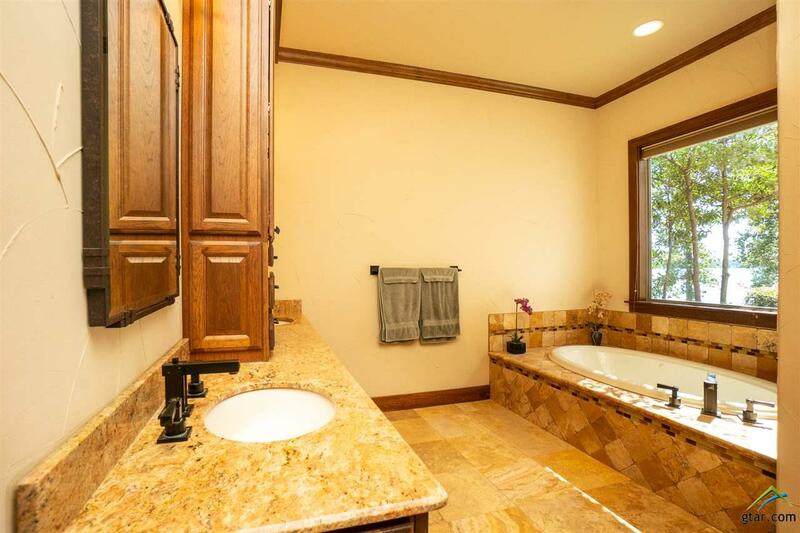 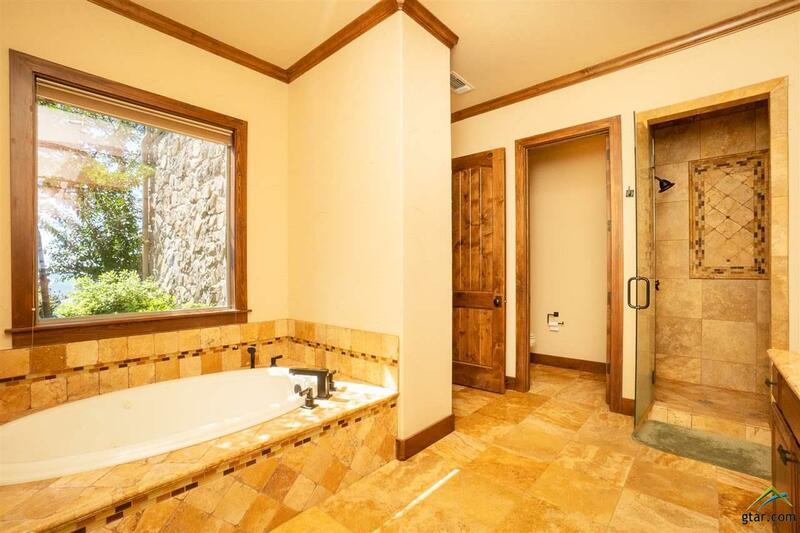 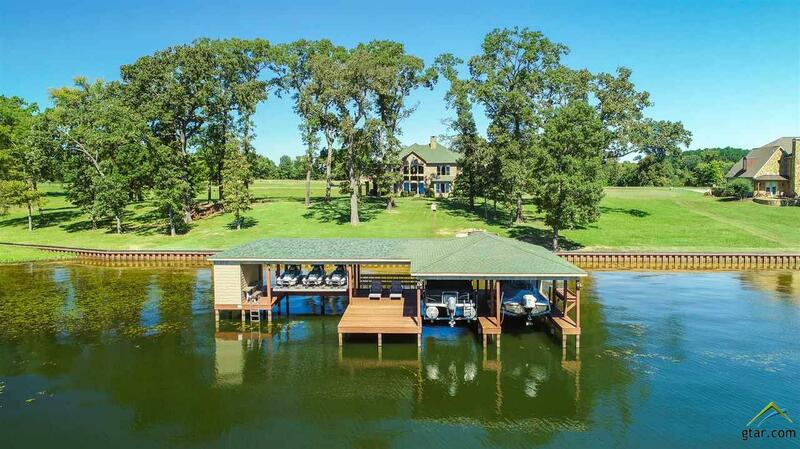 This property also comes with a luxurious boat house for storing all types of water craft. 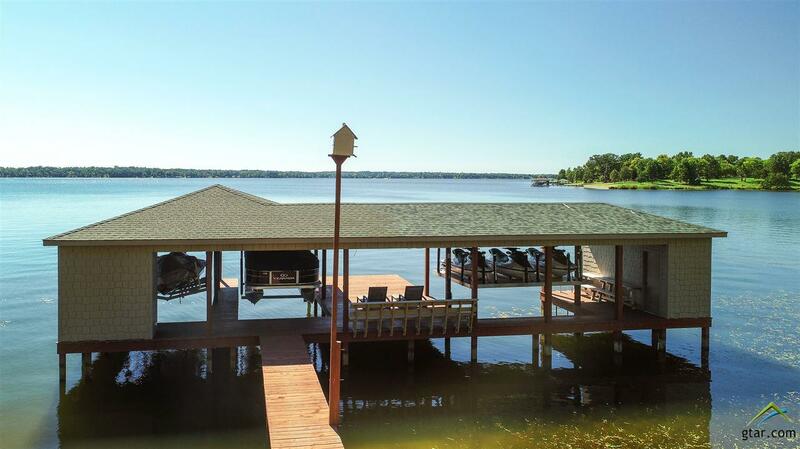 Equipped with 2 galvanized boat cradles and a 3 bay jet ski lift. 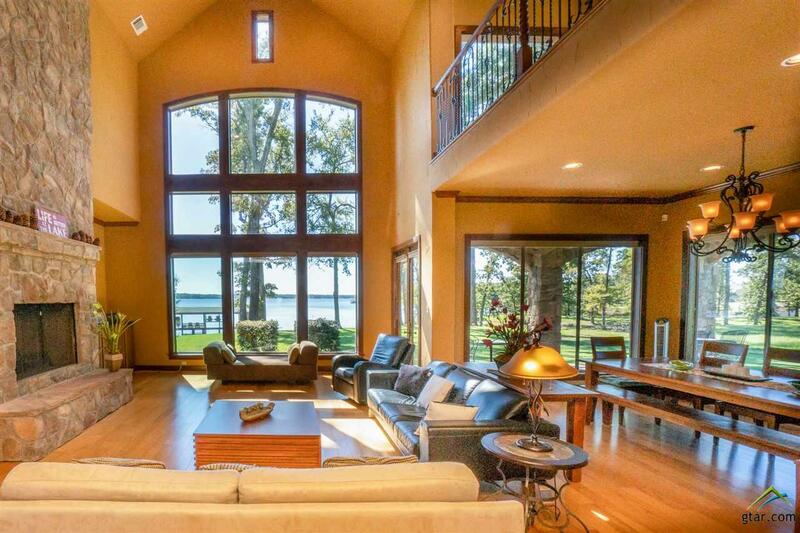 This beautifully manicured water front home is the total package for any type of buyer.